Our specialised team has a varied skill set and includes sector specialists in certain areas which require deeper knowledge or that have been identified as a focus for the Fund. Listed below are the profiles of the senior management in the team. Eugene O’Callaghan is Director of the Ireland Strategic Investment Fund where he has overall responsibility for management of the Fund. He was previously Director of the Fund’s predecessor, the National Pensions Reserve Fund (NPRF), having been appointed to this role in 2010 and prior to that he was Head of Investment Manager Programme with the NPRF. Eugene joined the NPRF in 2005 from Irish Life Investment Managers, Ireland’s largest investment management firm, where he had been an Executive Director and Chief Operating Officer and had worked for fifteen years in a variety of roles. Prior to that he lived in New Zealand for five years where he worked in an investment bank and in a major accounting firm. Eugene is a Chartered Accountant and holds a B.Comm degree from University College Dublin. Kieran Bristow is Head of Investment Strategy & Economic Research for the Ireland Strategic Investment Fund. This role encompasses overall portfolio design and structure, management of non-Irish assets, economic impact assessment & measurement and responsible investment policy and assessment for the ISIF portfolio. Prior to joining the Ireland Strategic Investment Fund Kieran worked at Permanent TSB where he was Group Treasurer since 2010. 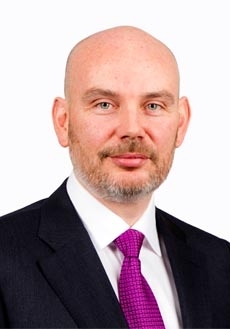 Before that he was Chief Investment Officer - Investment Solutions and Chief Investment Officer - Active Management for Irish Life Investment Managers from 2003 to 2010, and prior to that in ILIM he had been Deputy CIO, Head of Quantitative Strategies and Fixed Income Manager. Kieran holds a B.A. in Maths/Economics and a Certificate in Computing. Cathal Fitzgerald is Head of Food and Agriculture Investments for the Ireland Strategic Investment Fund. He is responsible for originating and designing appropriate structures for investments in this sector. Prior to joining the Fund Cathal worked in a private agri consultancy company where he advised banks and corporates on their agri-food investment and loan portfolios. 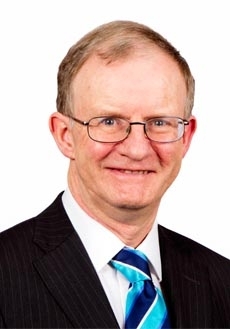 He worked with the Irish Dairy Board from 1997 to 2012 in various senior finance and corporate finance roles and was Finance Director from 2004. He has experience in business re-organisations to develop international growth platforms and developed new funding structure to support the expanding dairy sector. He led the M&A function for this period completing 15 transactions. He joined the Irish Dairy Board from Price Waterhouse. Cathal holds a B.Comm from UCD, is a Chartered Accountant and a member of the Irish Association of Corporate Treasurers. 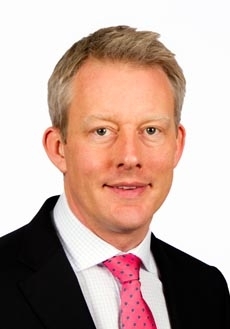 Mikael Langstrom is Head of Risk and Portfolio Construction for the Ireland Strategic Investment Fund where he has overall responsibility for risk management, portfolio monitoring and performance analysis. He was previously a Manager within the Fund’s predecessor, the National Pensions Reserve Fund (NPRF). 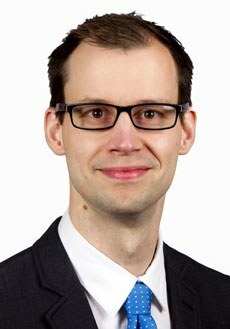 Mikael joined the NPRF in 2007 from Merrill Lynch’s Global Markets and Investment Banking Services group in Dublin. Mikael was awarded the CFA Charter in 2010 and holds an MSc in Financial Economics from the University of Skovde Sweden. 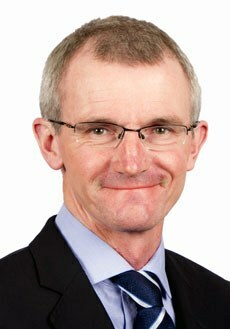 Fergal McAleavey is Head of Private Equity for the Ireland Strategic Investment Fund. Fergal is responsible for equity investments in private equity and venture capital funds, alternative finance platforms for SMEs and direct equity investments. 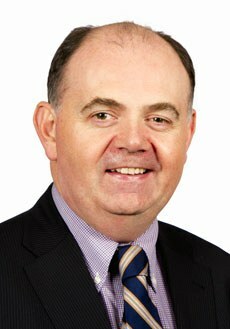 Fergal joined the Fund from AIB Corporate Finance, where he was Managing Director. Fergal worked in AIB Corporate Finance for thirteen years where he led a wide range of investment transactions including M&A, buyouts, debt refinancings and IPOs and he has been particularly active in the SME sector in recent times. Earlier in his career Fergal worked as a Technology Equity Analyst at Dolmen Securities and as a Senior Scientist at Optronics Ireland. Fergal holds BSc and MSc degrees in Physics from Dublin City University and has a PhD in Physics from Trinity College Dublin. Donal is Head of Infrastructure and Credit Investments for the Ireland Strategic Investment Fund. He leads the team responsible for Infrastructure and Energy related investments within the Fund and he also oversees the structuring and negotiation of debt/credit related investments. 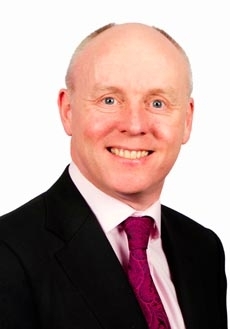 Prior to joining ISIF in late 2014, Donal was previously Head of Project Finance-Ireland in Bank of Ireland. He has significant transaction origination, negotiation and execution experience - principally in the infrastructure, PPP and renewable energy sectors. Donal worked in Bank of Ireland for 14 years in total, and prior to that he worked in the UK in a number of roles including credit/lending, financial control, and corporate recovery. Donal has a B.Comm from UCD and is a member of the Irish Council of the International Project Finance Association. He is a Chartered Accountant, having trained with KPMG in Dublin. Paul is Head of Innovation and Special Investments for the Ireland Strategic Investment Fund. Paul leads our investment agenda targeting large, transformative ‘Big Idea’ opportunities. Prior to joining the Fund Paul worked as Head of Innovation for An Post working on initiatives in diverse areas including digital, payments, logistics, telecoms and retail. Paul has also worked as Group Development Director for Greencore, Bioenergy Development Director for NTR, and as Senior Consultant with McKinsey and Co in Dublin and London. Paul started his career with Shell International in the Netherlands in various roles in geophysics, operations management, project economics and asset development. Paul has a BSc in Physics from Bristol University, a PhD in Earthquake Physics from Cambridge University and an MBA from Insead. Treasury Building, Grand Canal Street, Dublin 2, Ireland.